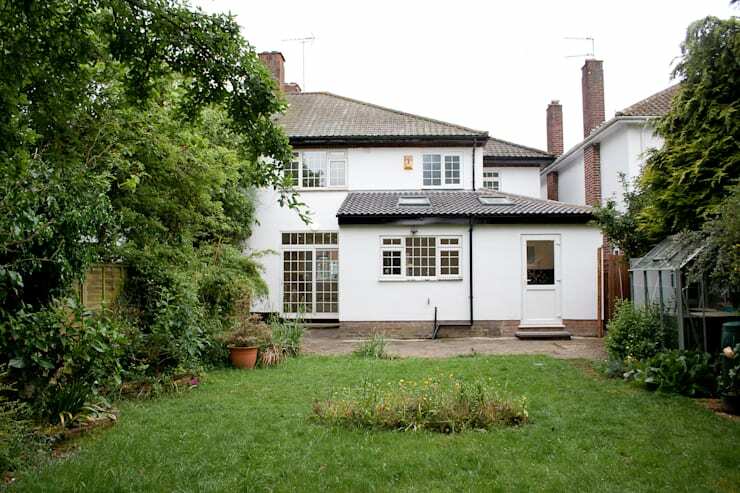 We could all do with some extra space, whether it’s a bigger living room, a playpen for the kids, or a guest bedroom. But having said that, we could also do with those living costs falling a bit instead of rising. 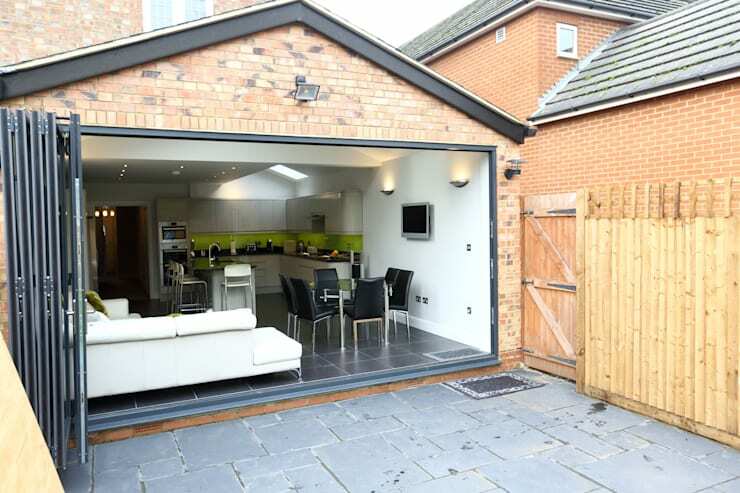 Well no need to feel gloomy about the lack of space in your home and that limited budget, for today we showcase 18 home extensions that take both space and costs into consideration. Granted, these extensions won’t change the world, but they will definitely change how you view your house and its interior legroom. 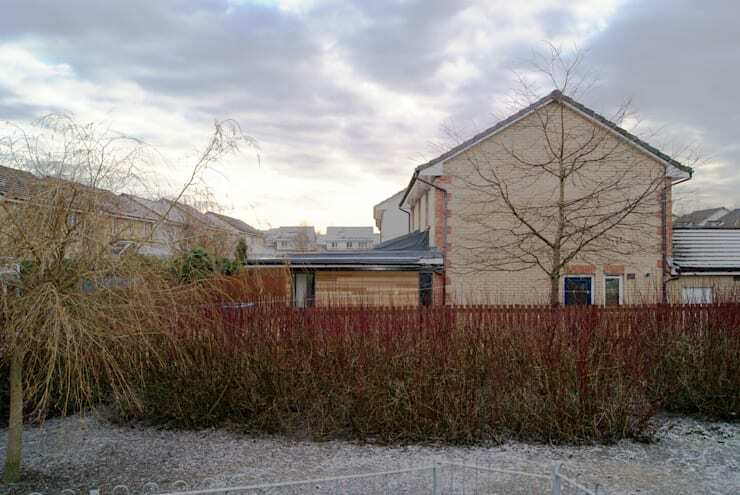 Plus, through the use of simple layouts and cost-effective materials, these extensions won’t leave your budget shaken or shredded. 1. A full-width, shallow extension that feels so much bigger on the inside. 2. 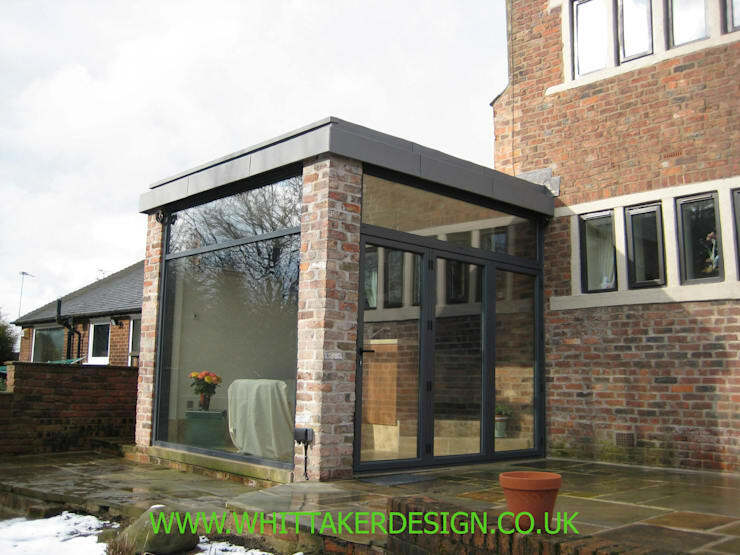 This add-on with its clear glass panes resembles a modern conservatory. 3. 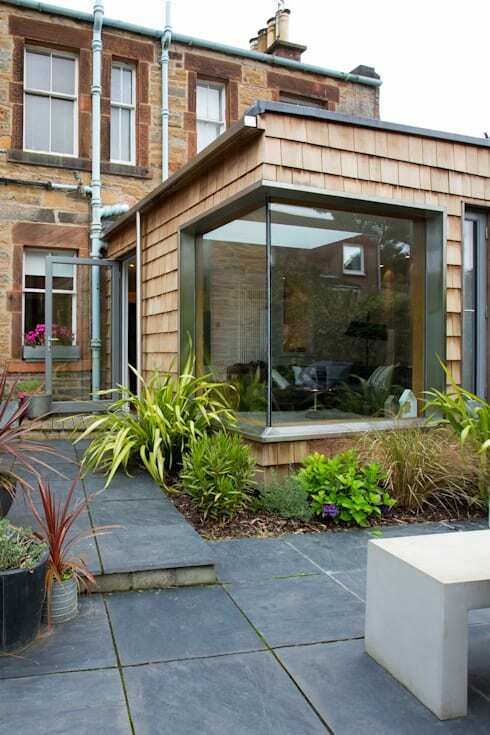 Although this wooden-clad extension is much cheaper, the style and look it flaunts is anything but. 4. 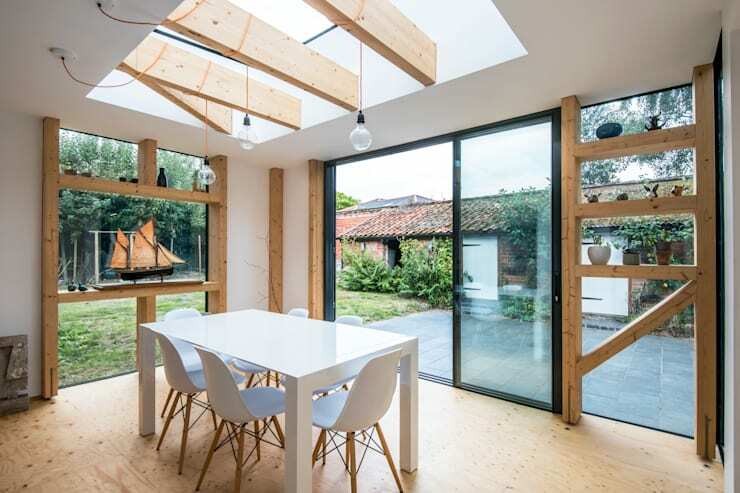 This simple construction makes use of minimum walls, ensuring an abundance of natural light. 5. 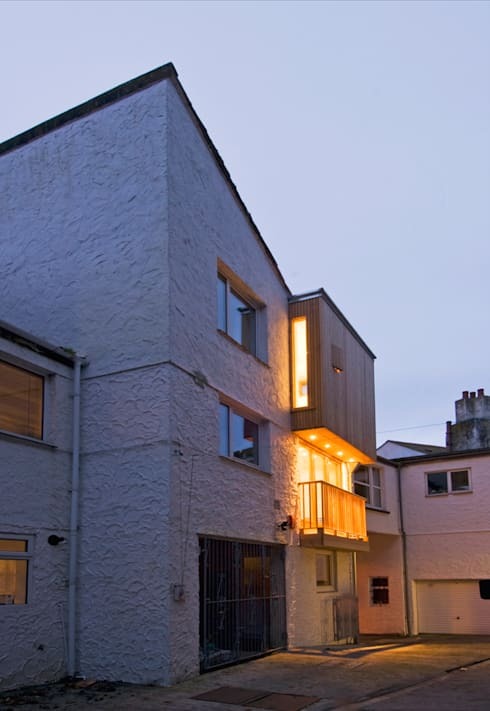 That tiny yet eye-catching extension adds so much style to the exterior façade. 6. 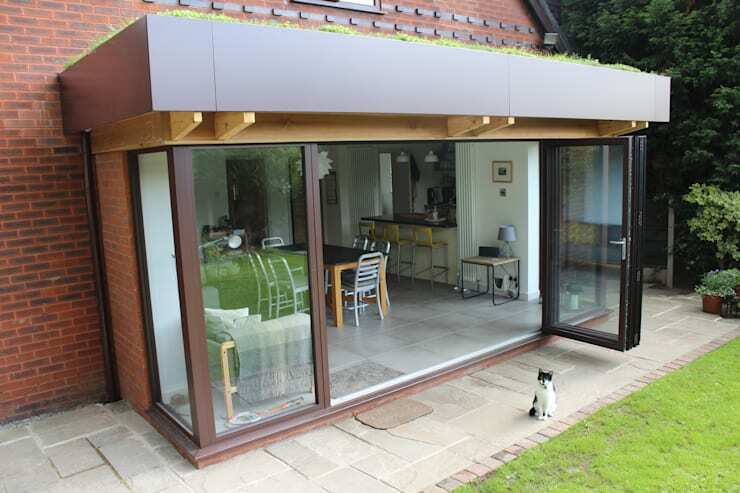 Simple construction and low-cost materials make this slightly bigger extension a definite bargain. 7. 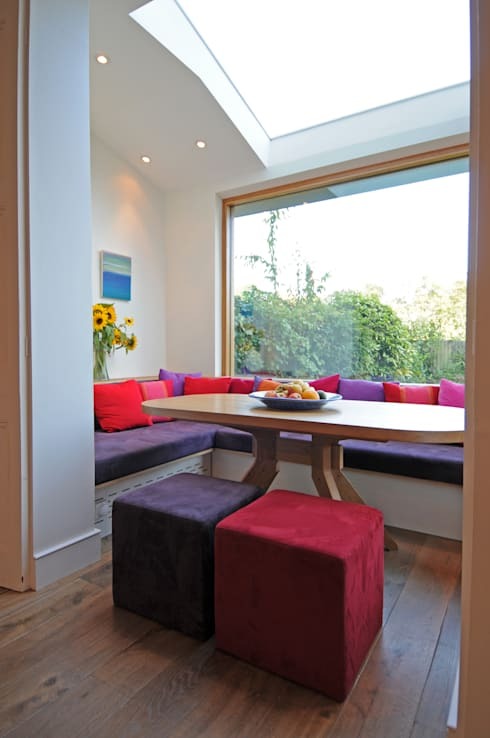 A micro extension like this one is perfect for when you want to add a simple seated area. A huge impact on your home, but not your budget. 8. This easy timber-and-steel structure makes use of a simple design, yet fits in so perfectly with the main house’s style. 9. 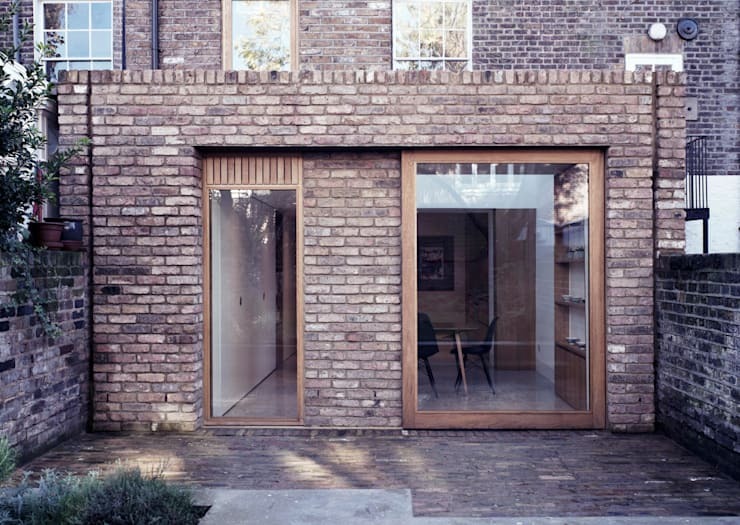 A simple brick-box design makes this extension super cheap and so easy to assemble. 10. 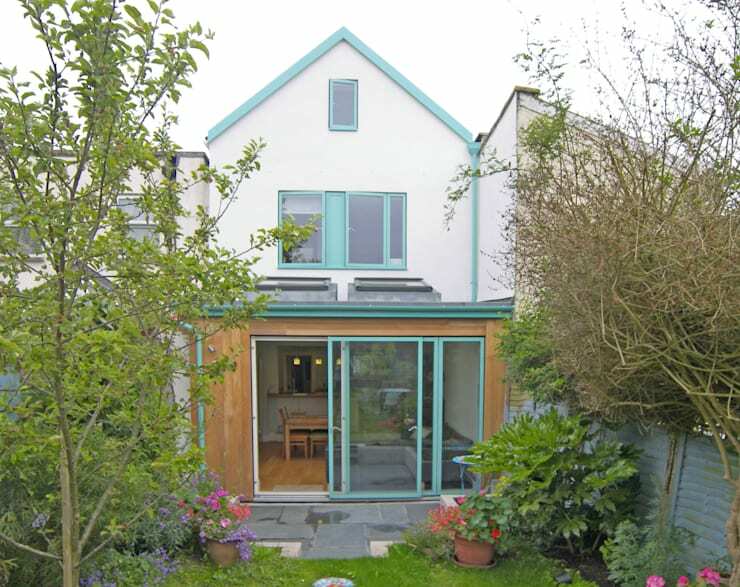 Modest extensions like this are great value for money; the construction is simple, yet the extra space is invaluable. 11. 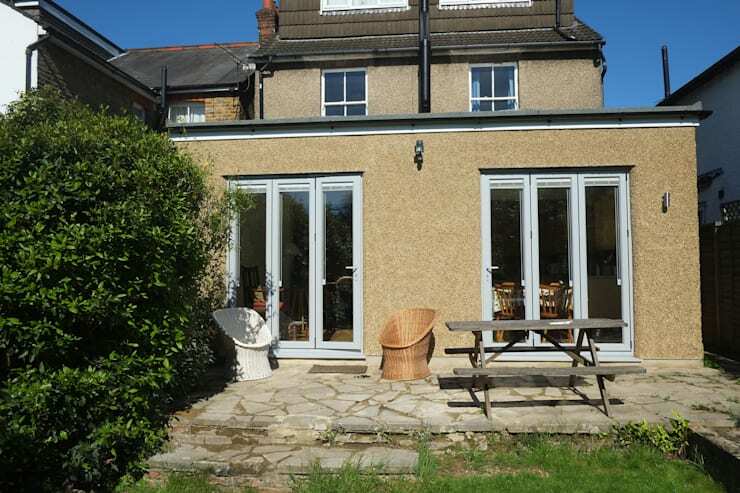 This flat-roof extension is perfectly matched to the main house – and without fancy glazing, the price is definitely a steal. 12. 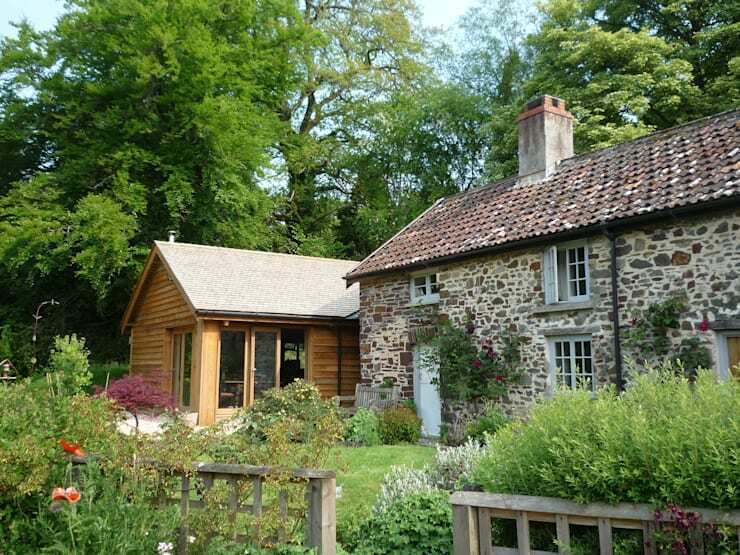 Wood shingles can make an extension look truly high-end. 13. 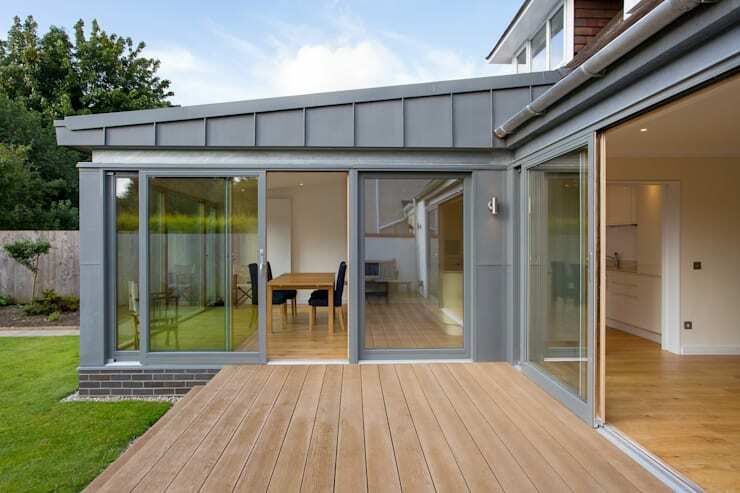 If all you need is a dash of extra room, a small sloping-roof rear porch could be perfect. It won’t cost as much as a full-width project. 14. Got a tiny bit of room you could be putting to better use? 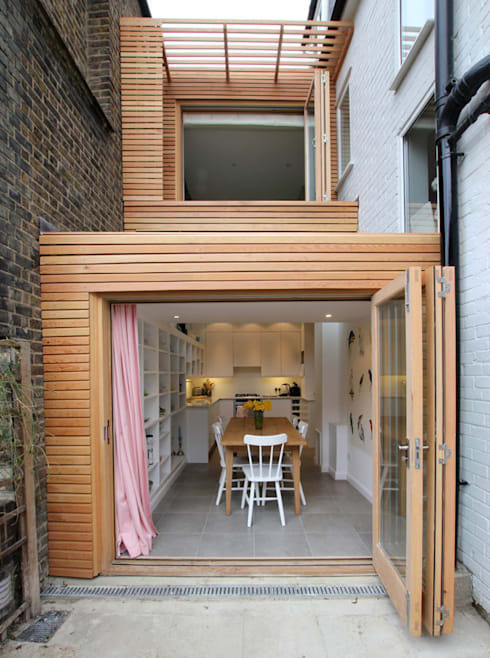 This cute-and-clever, two-storey box build may be small, but is highly effective. 15. 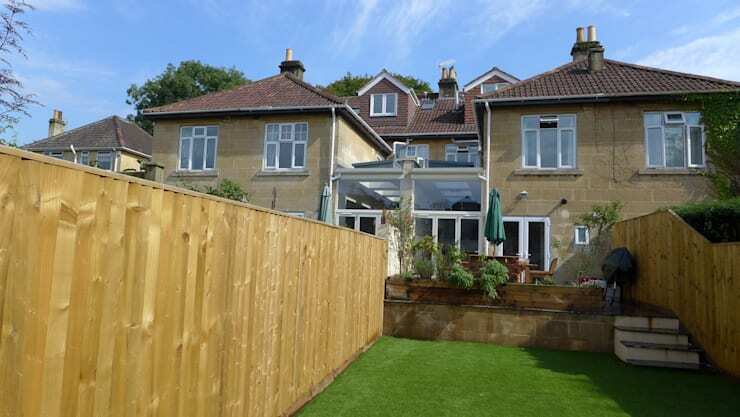 This wooden extension adds space, yet also brings about so much modern style to the outside! 16. 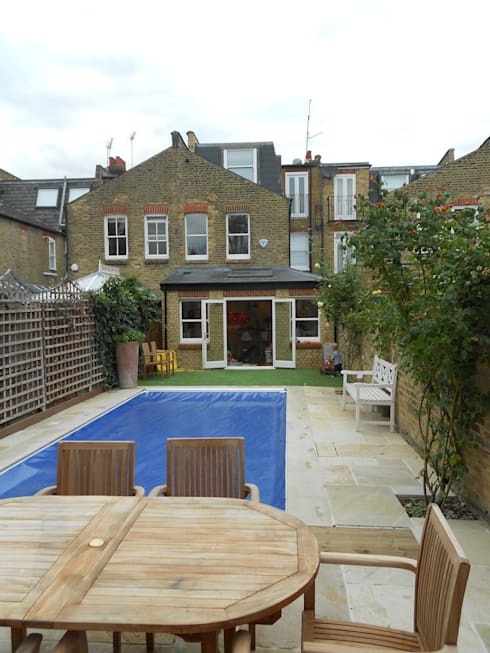 A rear extension is usually quite small because of limited garden space, yet adds so much value to your house. 17. Here we actually have two extensions, but they’re so small and seamless they simply melt into each other. 18. 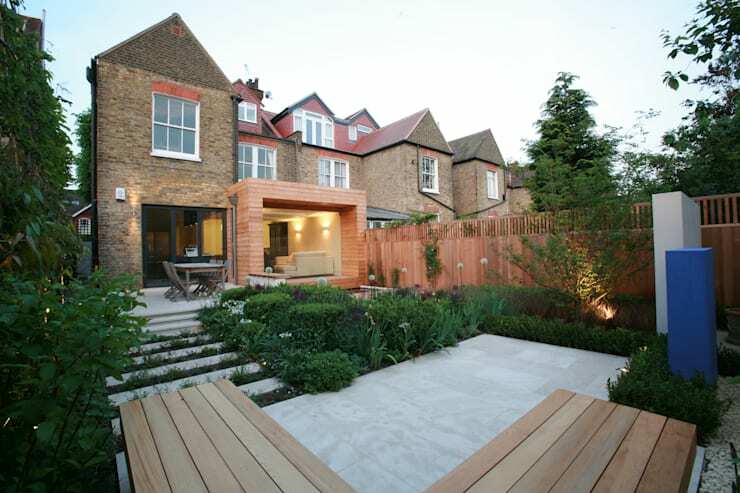 A tiny extension such as this might gobble up lawn space, yet adds so much interior potential. Thinking of adding a tiny living room to your home? Better take a look at: How to Layout Your Small Living Room! Which extension would you add to your house – and what would you use it for?